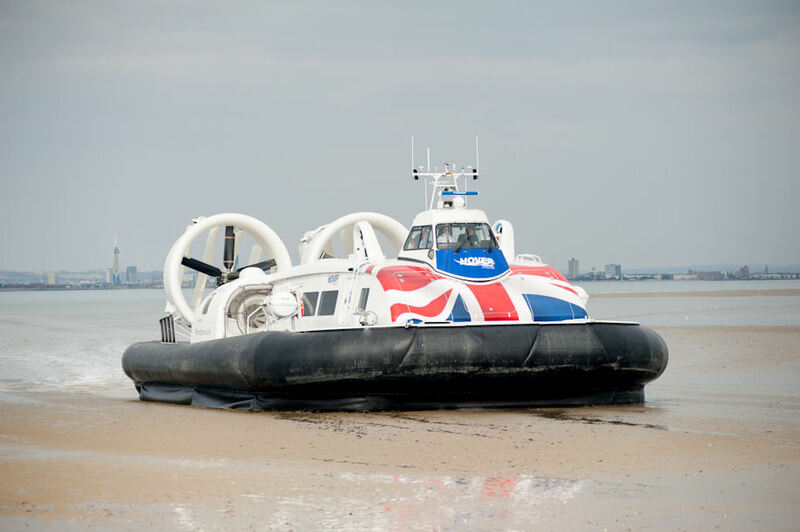 The first of Griffon Hoverwork’s new 12000TD craft is currently undergoing sea trials and will come into operation in coastal waters off the UK in the coming weeks. With minimal modification, two YASA P400 motors were incorporated into the design of the hovercraft. The electric motors were deployed as bow thrusters to provide reversible sideways thrust for craft manoevering at low speed. 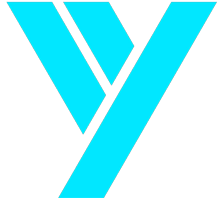 The principal benefit of using YASA electric motors was that two of the four diesel engines could be eliminated from the design. This directly reduced the noise levels from the engines significantly, without impact on the reliability of the craft.